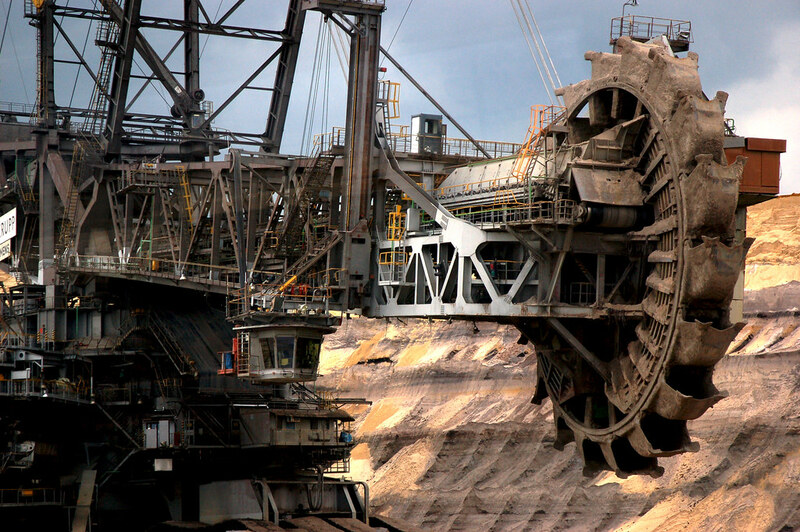 The $100 million Bagger 288 (Excavator 288), built by the German company Krupp (now ThyssenKrupp) for the energy and mining firm Rheinbraun, is a bucket-wheel excavator or mobile strip mining machine. When its construction was completed in 1978, Bagger 288 superseded NASA’s Crawler-Transporter, used to carry the Space Shuttle and Apollo Saturn V launch vehicle, as the largest land vehicle in the world. It is 311 feet (95 meters) tall, 705 feet (215 meters) long and weighs 45,500 tons. The machine took five years to design and manufacture and another five years to assemble. 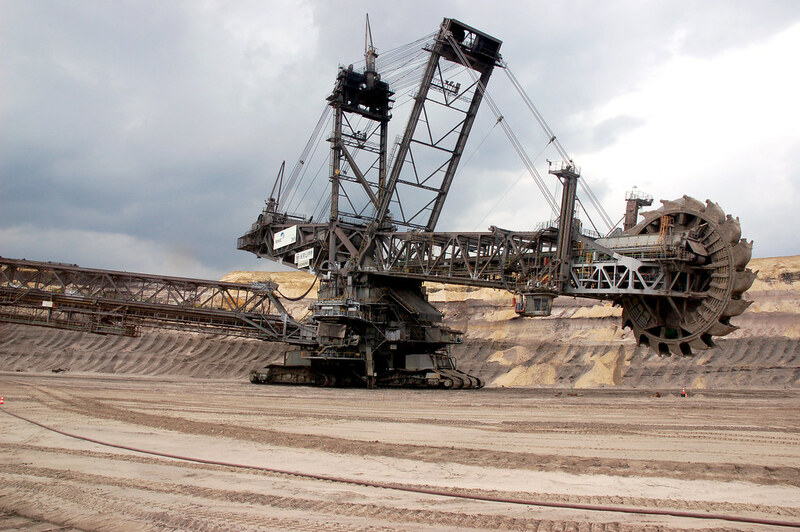 The Bagger 288 was built for the job of removing overburden prior to coal mining in Tagebau Hambach (Hambach stripmine), Germany. It can excavate 240,000 tons of coal or 240,000 cubic metres of overburden daily – the equivalent of a soccer field dug to 30 meters (98 ft) deep. The coal produced in one day fills 2400 coal wagons. It takes five people to operate the machine. 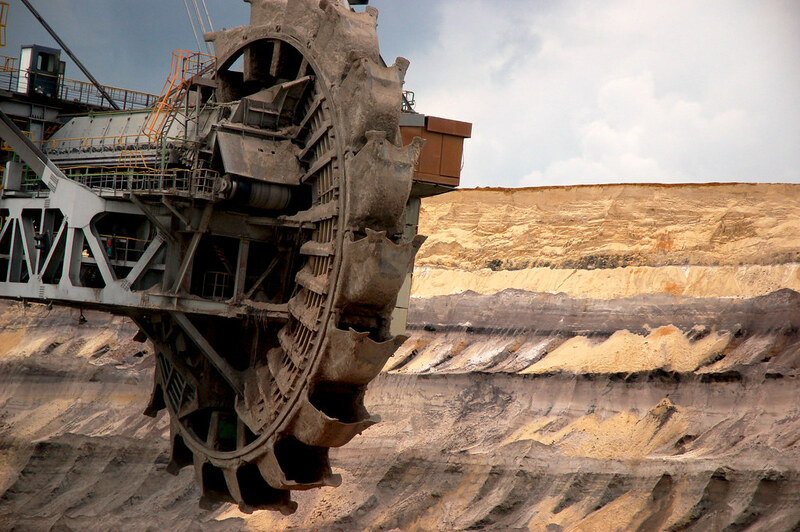 By February 2001, the excavator had completely exposed the coal source at the Tagebau Hambach mine and was no longer needed there. In three weeks it made a 22-kilometer (14 mi) trip to the Tagebau Garzweiler, traveling across Autobahn 61, the river Erft, a railroad line, and several roads. The move cost about $10 million US and required a team of seventy workers.